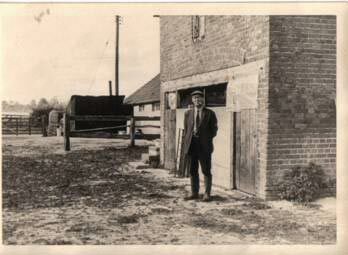 Our family have farmed at Allington Bar Farm, near Chippenham, as tenants, for 3 generations. We farm approx 700 acres at Allington Bar and in the local area, growing cereal crops, potatoes & grass and rearing Cattle, Pigs & Sheep. 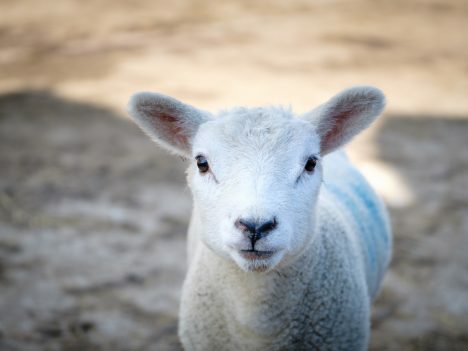 We rear mainly traditional British breeds, using less intensive farming methods, we believe that because these breeds are slower maturing the meat has more flavour. 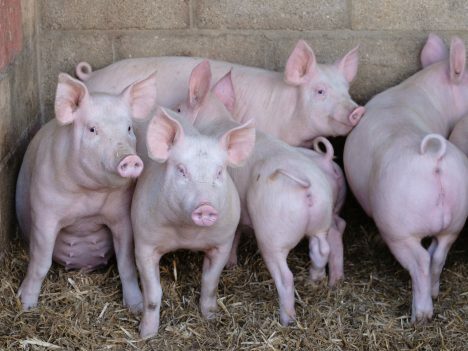 Our Pork pigs are reared on our farm, they are loose housed on straw bedding and fed on cereals grown on the farm without the use of high protein compounds or growth promoters. Our beef animals are mainly our native Hereford and Aberdeen Angus breeds, they are raised and matured at a natural pace on grass and our home grown cereals without hurrying the process or feeding unnecessarily high protein compounds and growth promoters. 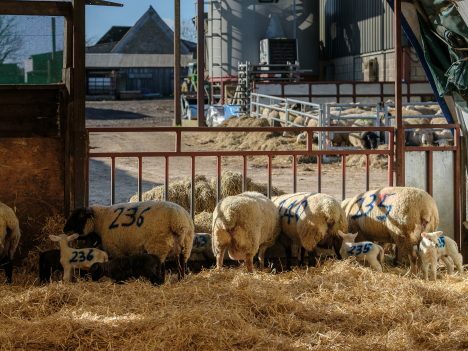 Similarly our lambs are bred on the farm and are reared entirely naturally on grass, we have mainly Suffolk and some of the continental Texel breeds of sheep. We take our stock to a local abattoir and journeys in the trailer are kept to an absolute minimum, minimising stress and unnecessary Food Miles. We also rear turkeys for Christmas, they are reared on straw bedding in large barns with plenty of space, and enjoy natural ventilation and light. We buy them in early so they reach full maturity naturally before they are killed. They are not fed any growth promoters. 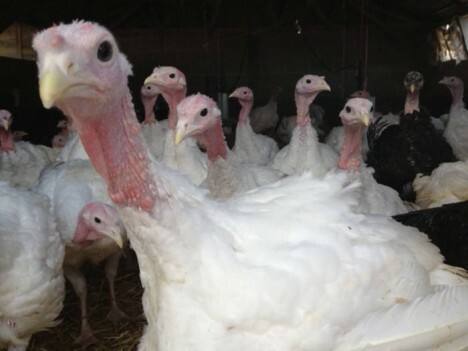 The turkeys are killed and processed on the farm with minimising their stress a priority. 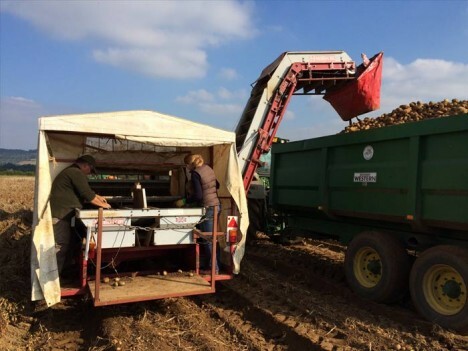 We grow approximately 12 acres of potatoes which supplies the farm shop with up to 200 tonnes of potatoes per year. We grow several of the more popular varieties. Any potatoes which aren’t good enough to sell are fed to the cattle and pigs – nothing gets wasted!